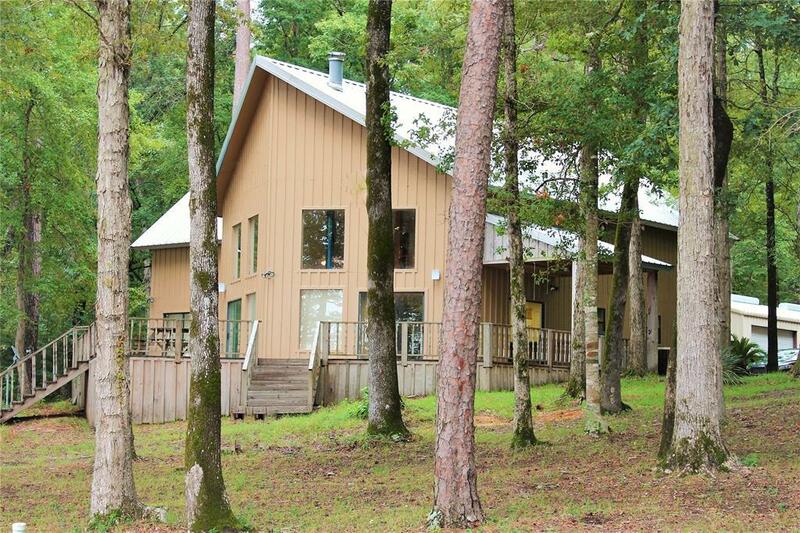 WATERFRONT HOME ON 6 ACRES. THIS IS A MUST-SEE PROPERTY. Pride of ownership is evident in this extremely well-maintained home. 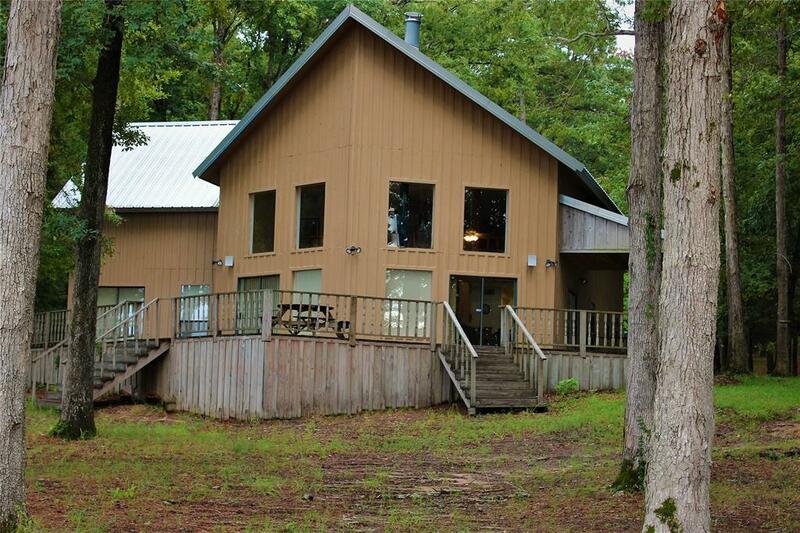 Nestled on the banks of beautiful Toledo Bend Reservoir, the largest lake in Texas. 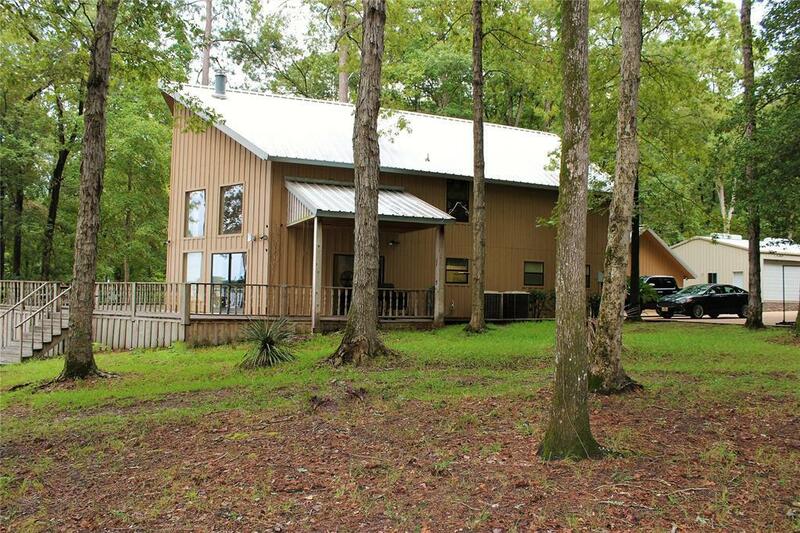 This large waterfront 3/2 with game room and loft has much to offer with scenic views of the lake, Louisiana shore lights at night, bald eagles, squirrels, song birds and deer during the day. Come see for yourself all this property has to offer.SCHEDULE AN APPOINTMENT TODAY!! 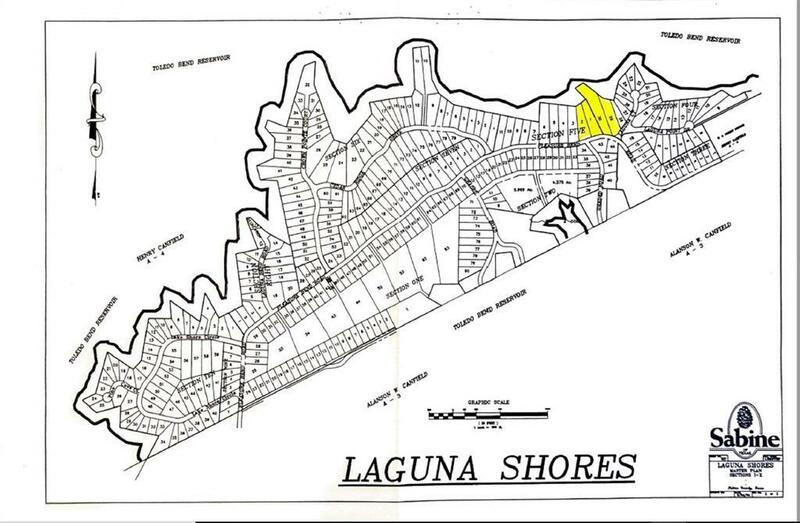 !Please see documents (Other) for a detailed description of the property.